Jordan Brand turns 30 next year and to celebrate the occasion, JB will be shelling out countless retro’s for the 30th anniversary. While we wait on more background behind this Air Jordan 2, some of the details make this premium looking silhouette promising. 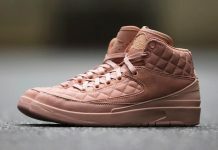 The entire upper is constructed of leather, quilted texture, Wax Laces, Nike in Gold on the Heel, suede on the tongue and several other details waiting to be unveiled. 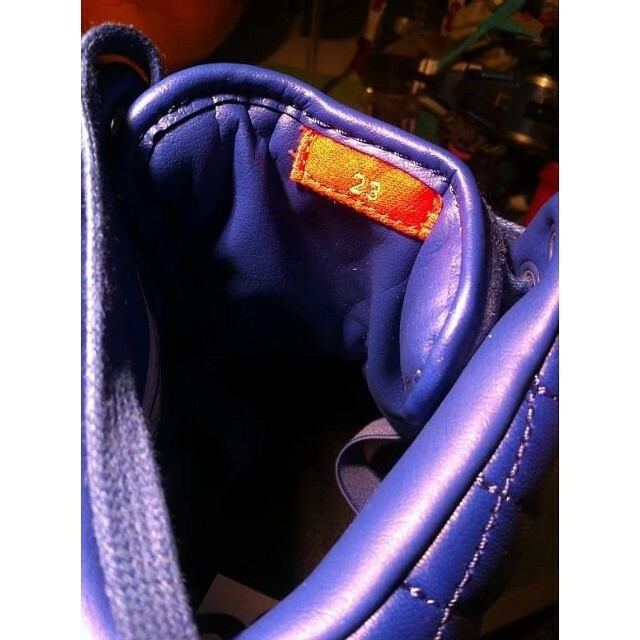 Stay tuned for more information on this All Blue Air Jordan Retro 2. 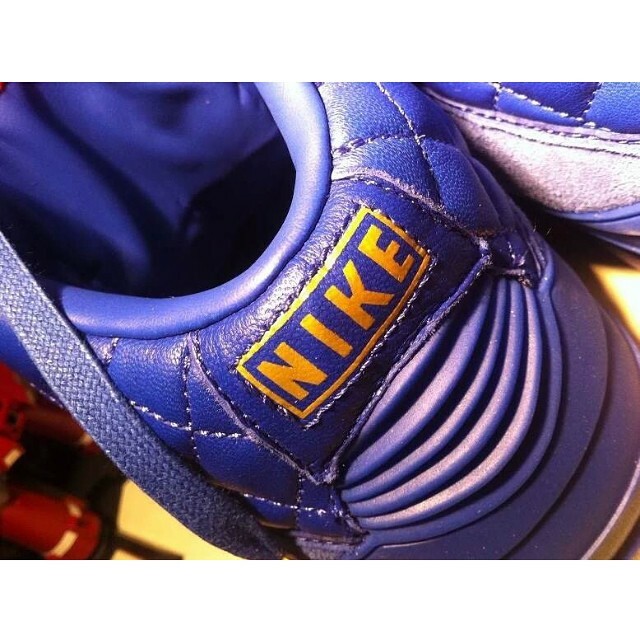 “Guess which Air Jordan turns 30 next year as well? 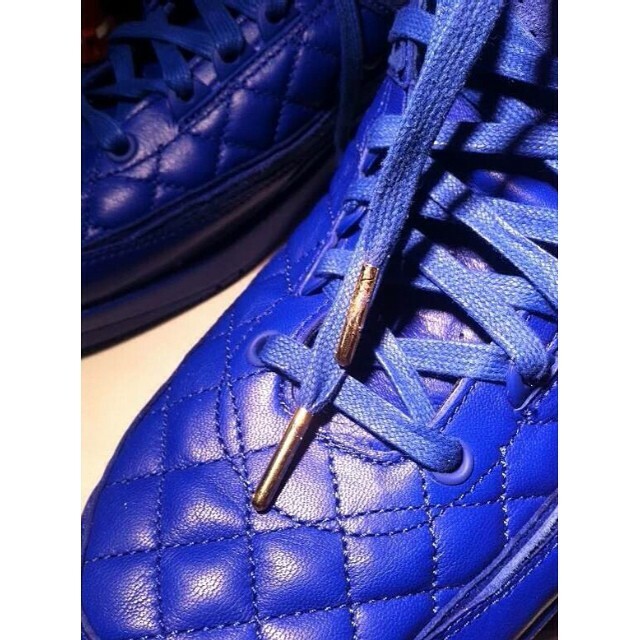 That’s right, the Air Jordan 2” HELLO?!? 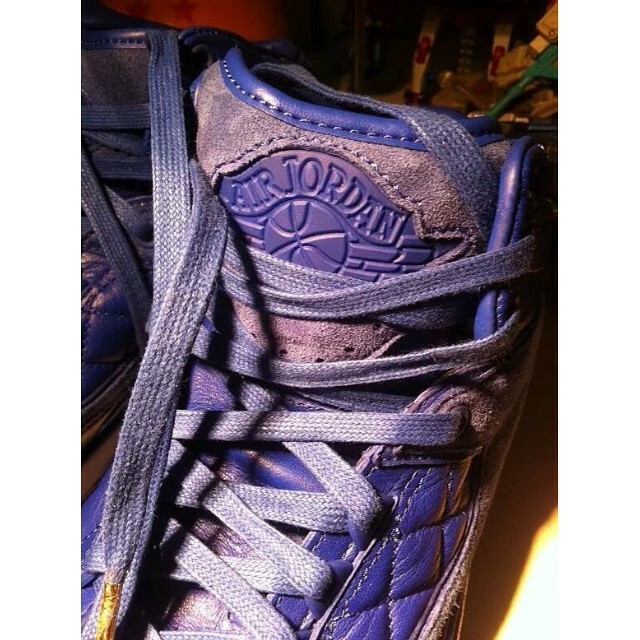 How can a shoe released in 1987 be 30 next year, are you guys that retarded?? ?